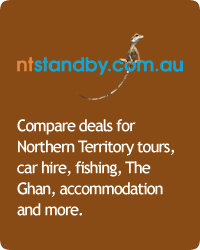 Our website aims to help you find the best Brisbane deal available. In conjunction with our travel partners, this search box allows you to compare prices from major car hire companies and choose what suits you best. Please enter Brisbane as your pick up location and enter the dates that you require. There are NO booking fees, NO cancellation fees. You don�t pay now, you pay when you pick up the vehicle. How good is that!